KLS IMER Toastmasters Club gets officially chartered on 9th Feb. 2019. The need for such an organisation in the city of Belagavi was first perceived by Mr. Rajendra Belgaumkar, Chairman-Governing Council of KLS IMER. The concept became a reality with the momentum driven by Dr. Kamalakar Achrekar, renowned urologist of Belagavi. Effective communication and competent leadership skills have become a necessity in this competitive world to accomplish any successful enterprise. To inculcate these qualities, Toastmasters Club provides the befitting platform. 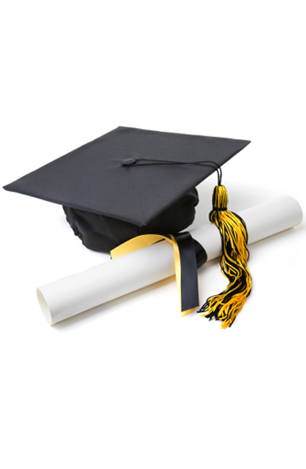 This is an internationally acclaimed and self-driven, educational organization which enables a greater self-confidence and personal growth by offering a positive and supportive learning with fun and friendship. The charter ceremony was organised majestically in the auditorium of KLS IMER in the evening of 9th Feb. 2019. Toastmaster Nithin B, Director and CFO, Avi Solar Pvt. 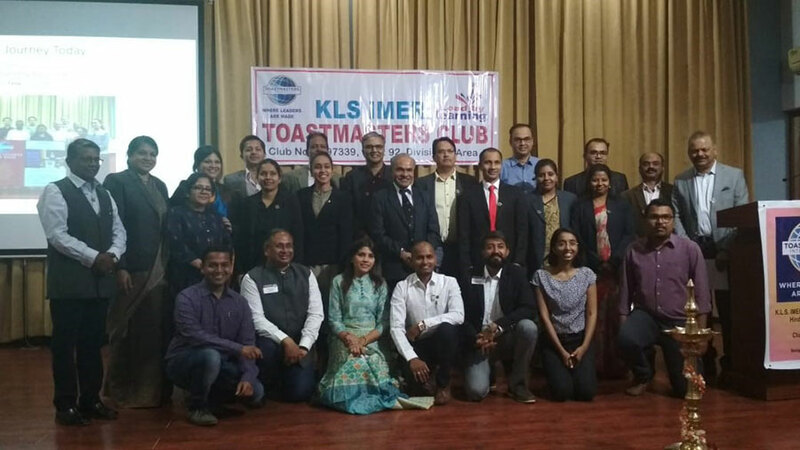 Ltd. from Bangalore delivered the keynote address sharing his personal experience as to how he was benefitted to excel in profession, by being the member of the Toastmaster's club. Mr. Raj Belgaumkar expressed his happiness since his dream became a reality and appealed everyone to take advantage. Toastmaster Manish Jain, the area director from Hubballi handed over the certificates to all the charter members. Toastmaster Prakash Tamhankar, the Divisional Director from Bangalore presented the club charter and installed Dr. Kamalakar Achrekar as the president. Dr. Achrekar in his presidential address emphasised the need for the continuous learning for the dynamic leadership, which can be availed in the Toastmasters club meetings on every Monday at 5.30 p.m. at IMER. The anchor for the ceremony -Toast Master of the day - Preeti Kothari from Hubballi mesmerized the audience with her unparalleled performance. The function was concluded by the vote of thanks by Priya Thakur.